With Musical influences such as Ne-Yo, Ryan Leslie, Justin Timberlake, The Dream and Drake to name a few, UK artist - Richard Osborne has released the video to his debut single "LNT" (Late Night Thoughts). Osborne is set to release his sophomore E.P. Late Night Thoughts on the 23rd December of this year. The 22 year old artist who currently hails from East of England is an all round artist - touching all types of genres - Dubstep, House, Hip Hop and Bassline - but always maintains that soulful/R&B edge his roots are deeply embedded in. Richard Osborne's first EP HooksNMelodies was a huge hit when he released it in Autumn 2011; Osborne comes from a musical family - his father is an acclaimed bass player. 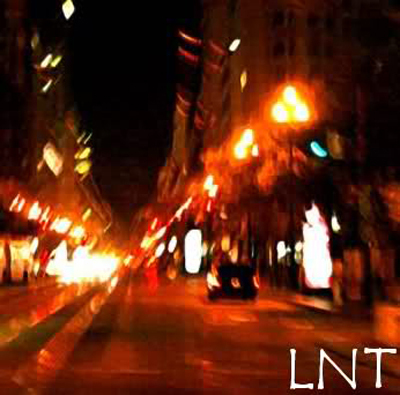 Look out for the LNT EP on It's Just Mobolaji in December, until then watch "LNT" the video - which was co-produced by Kris Flava and download the single here!